Last summer it was a remodel for the Buckeye Powell gym. This year it is Westerville’s turn to get a make over. 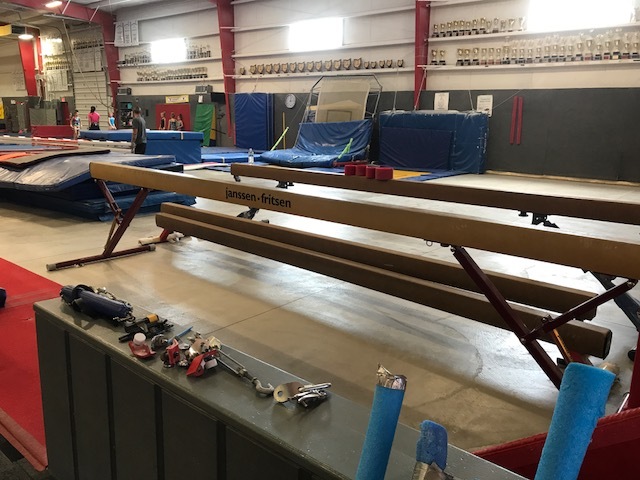 The Buckeye staff are in the middle of a huge project to add new equipment and to rearrange the gym to provide new rotations and a better flow between events. 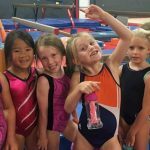 The staff in both gyms look forward to welcoming all of our students back to the gyms for another fun year in gymnastics. See you soon! 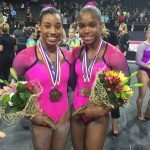 Shania and Shilese will compete in the P&G Championships It is Time for Some Flips!